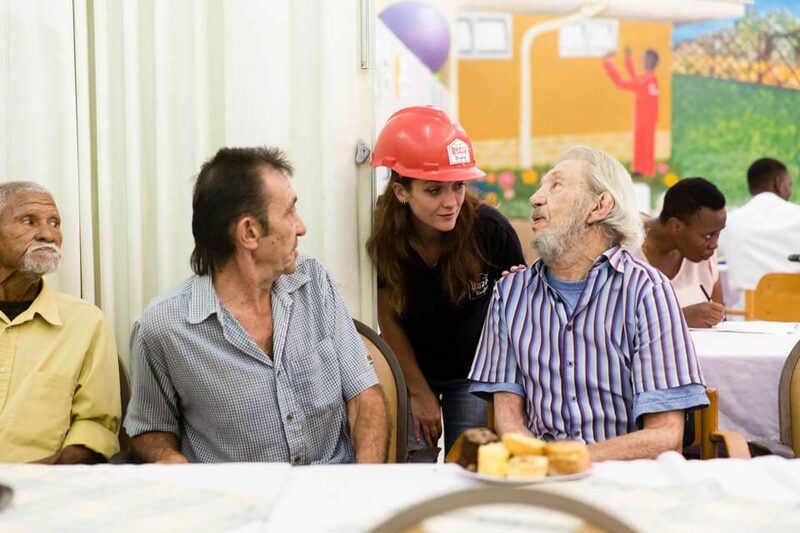 At Dezzo Roofing, it is important to us to give back to our community and show support where possible. 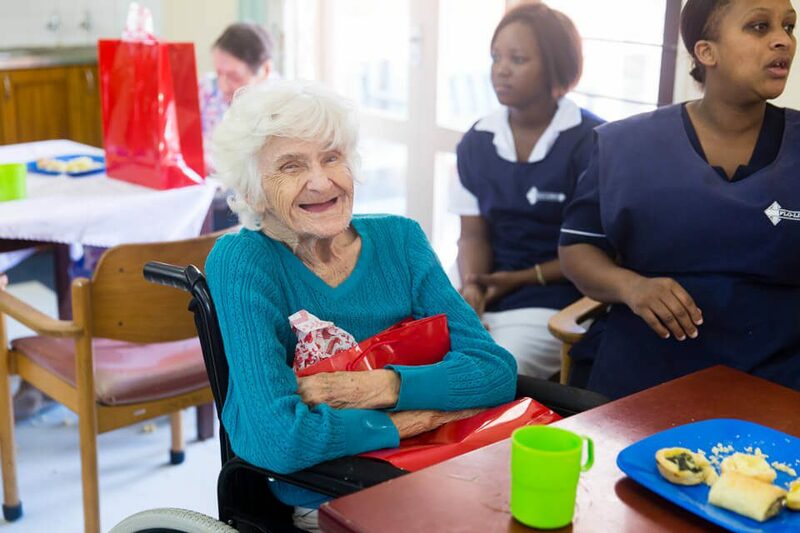 On 2 December, we joined forces with Chilli Source Design and spread some Christmas joy to the residents of Tafta’s John Dunn House, which provides sheltered housing and frail care for the elderly. 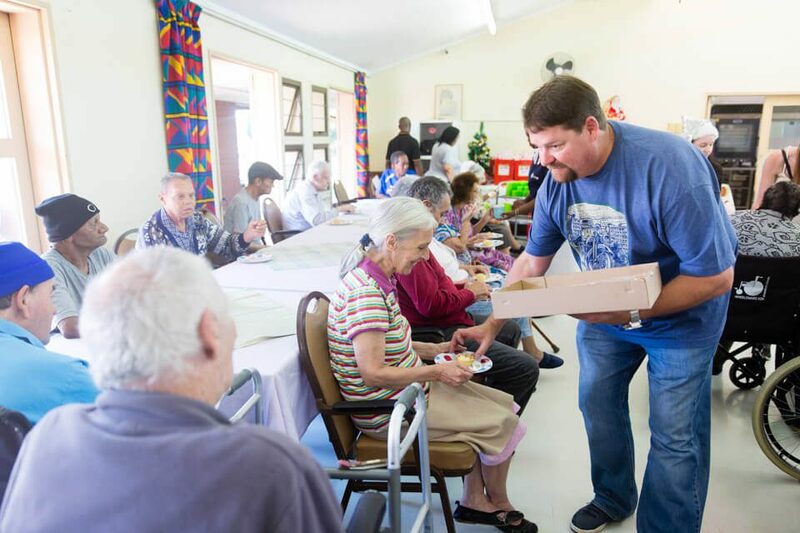 The visit was triggered by the The Robin Hood Foundation ‘Bless a Granny & Grandpa’ initiative. 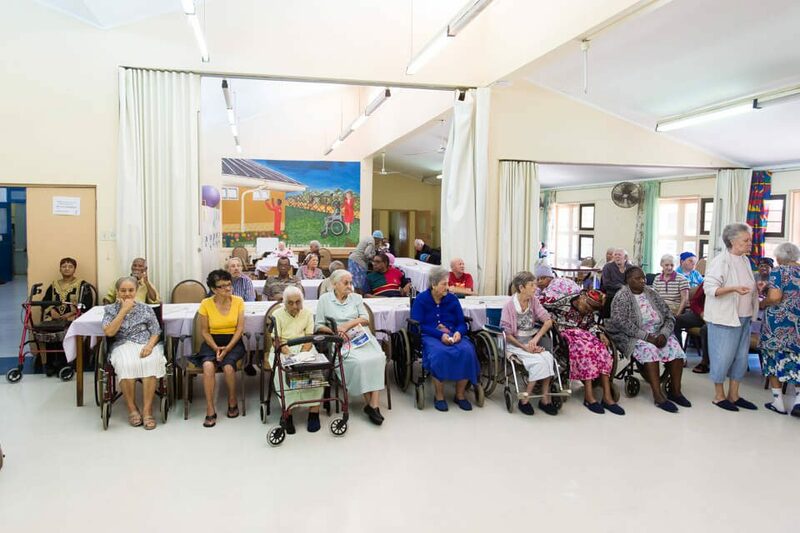 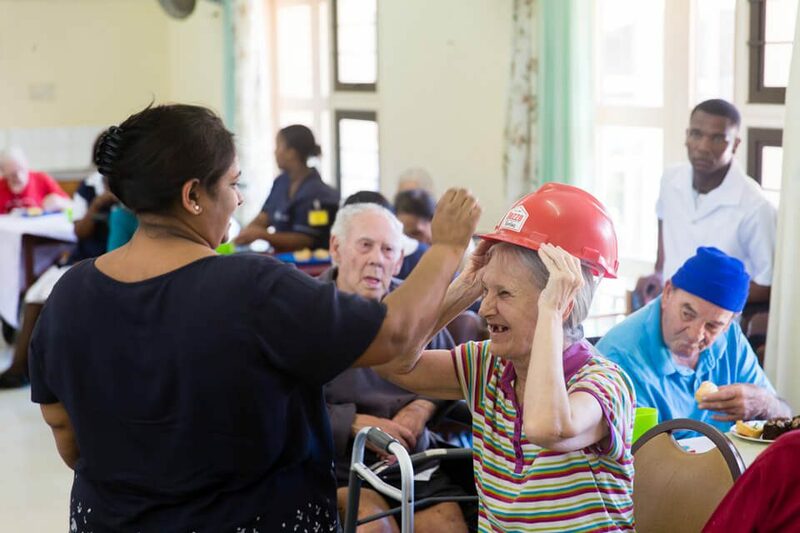 The residents were treated to tea and treats, followed an impromptu fashion show and dance-off with some of the residents displaying their best moves! 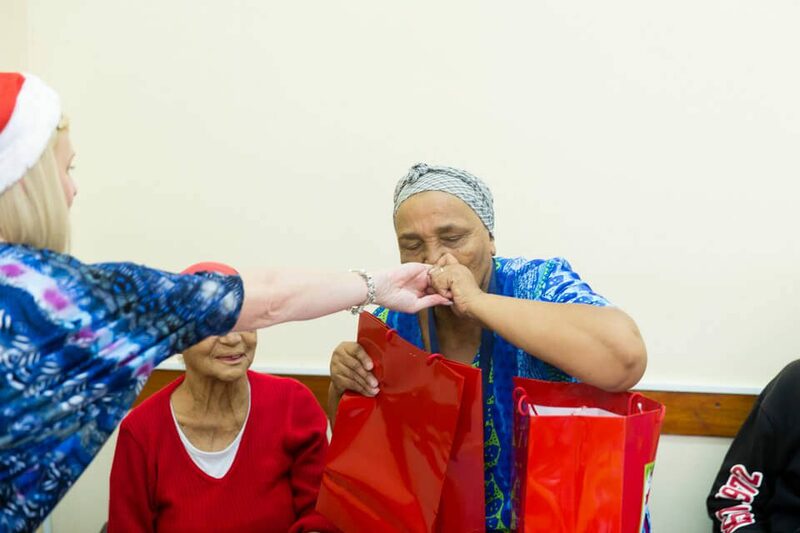 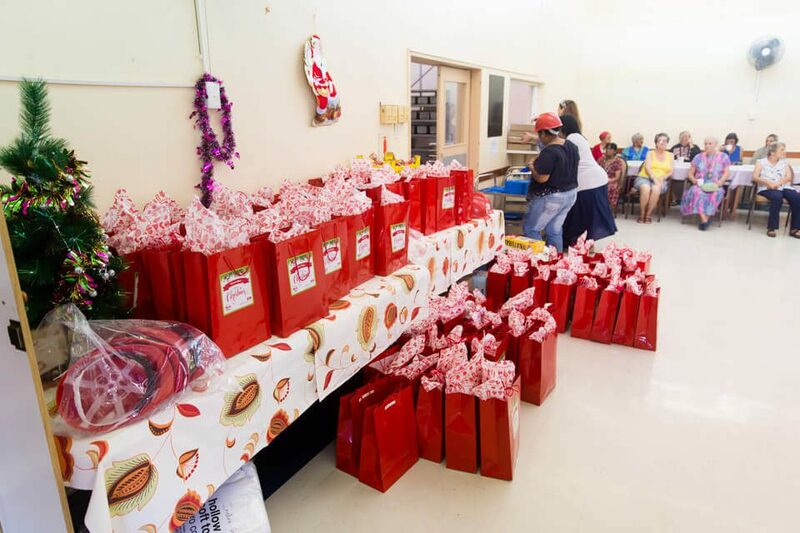 Each resident was given a Christmas gift of their choice, their gratitude and happiness was humbling. 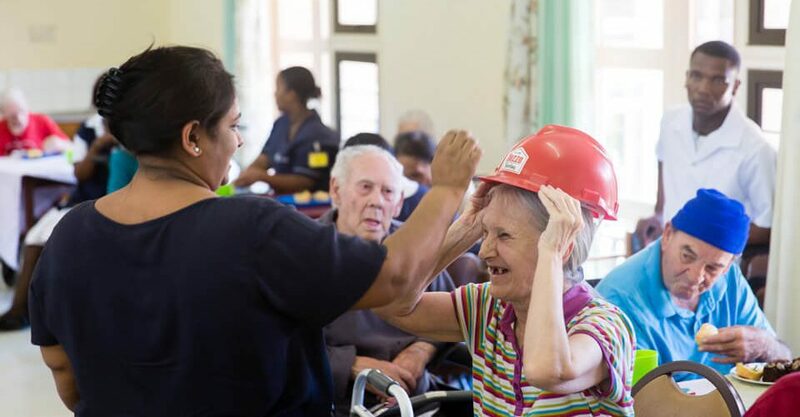 This was an emotional and memorable experience – the residents were so excited with many saying the day was the highlight of the year.